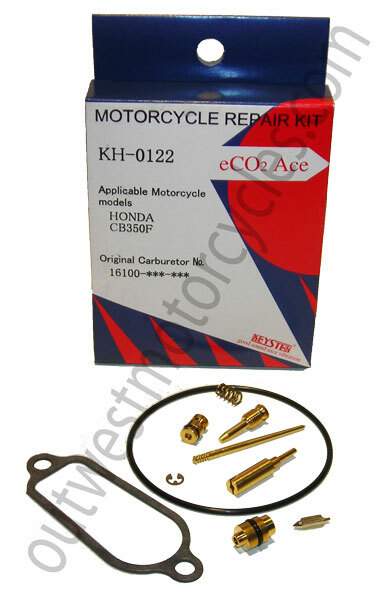 Quality Keyster carb repair/rebuild kit made in Japan. 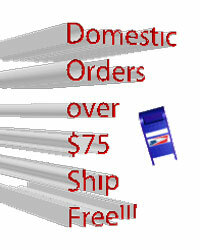 Keyster is one of the finest brands around for doing a carburetor rebuild. One kit rebuilds one carburetor, this model has 4 carburetors. Kits are sold individually.